This weekend only - order today! Noodle on this! Try one of our four delicious (and fun!) 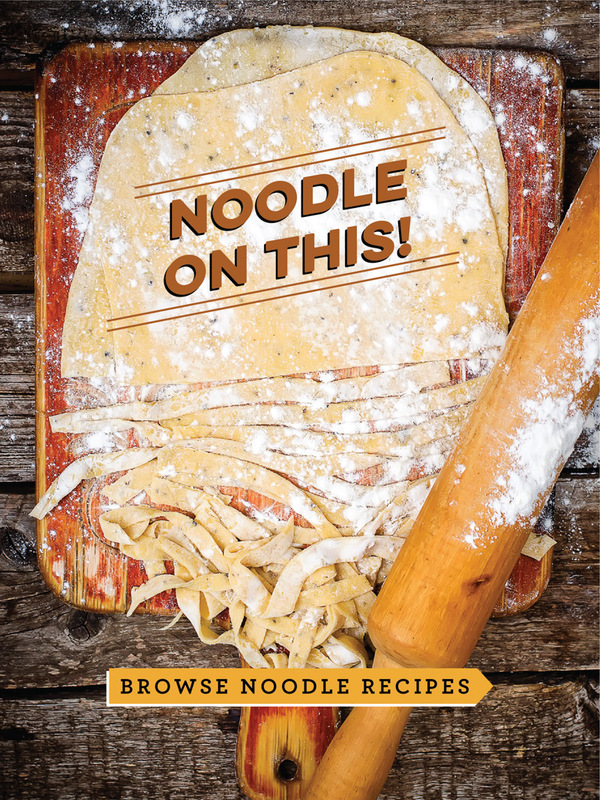 sourdough noodle recipes!